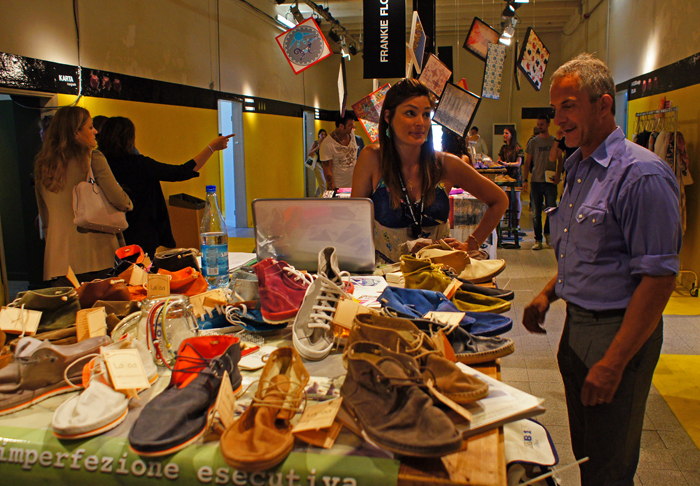 Rope shoes and sandals from Lagoa, created by Italian young designers with the help of artisans from Marches. Their models: Siviglia, Siviglia Street and Granada. Available in many hot colours.